There are patron saints for everything. There is one for hangovers. There is one for television writers. There is even a patron saint of the Internet. Think about that for a second. Then think about it some more. 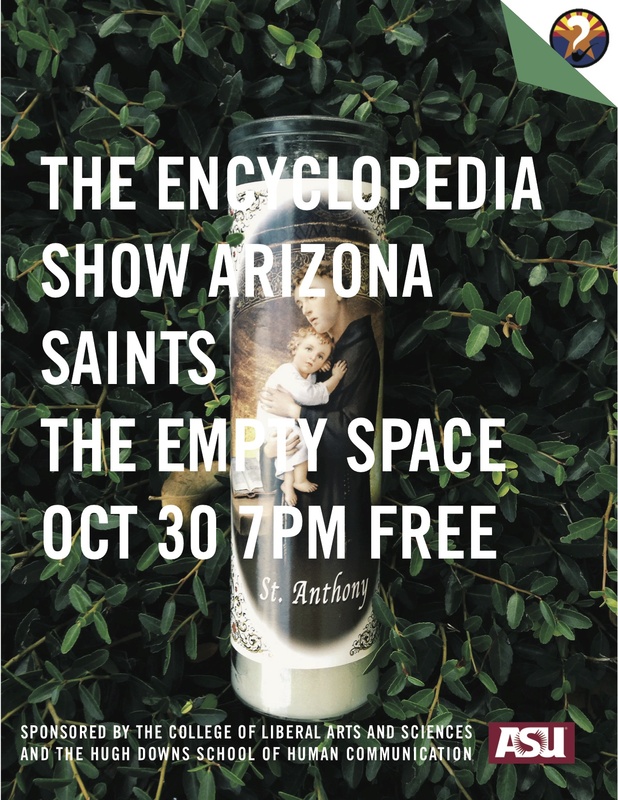 Then come to our weird little semi-educational multi-genre show on October 30 at the Empty Space theater. The show starts at 7pm and tickets are free. Be there and bring a good beatitude!